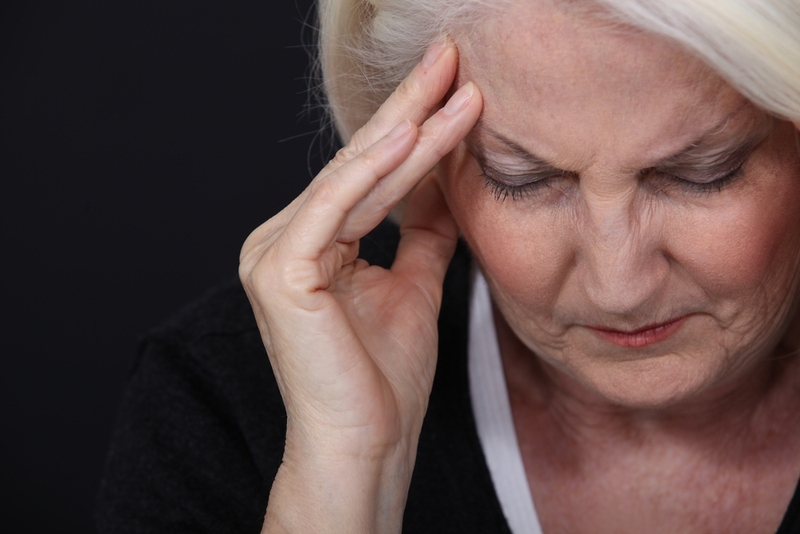 A new study reveals that high-stress levels may increase the risk of memory problems, such as Alzheimer’s disease, in older people. Research showed that elderly study participants who were very stressed were more than twice as likely to develop memory problem than individuals who had lower stress levels. According to researchers, senior citizens with low-stress levels may delay or even prevent diseases of the brain, such as Alzheimer’s disease. Reducing stress levels is one of the best memory enhancer tools that we can use to keep our brains naturally healthy. The conducted research noted that the way a person perceives and responds to stressful situations plays a significant role in how high the risk of developing memory problems could be. According to Dr. Richard Lipton, (vice chairman of neurology at Albert Einstein College of Medicine in New York City, NY), “it is not what happens to you in life that affects your memory capabilities in later years, but how you perceive and respond to it”. Researchers conducted a study and it was directly focused on the relationship between stress and a person’s memory. The study included 507 participants who were 70 years and older and were from Bronx, New York. No participant, at the beginning of the study, had a condition known as amnestic mild cognitive impairment or any form of dementia. These participants were followed for more than three and a half years and their cognitive skills were evaluated each year. By the end of the study, research showed that 71 out of the 507 participants had developed amnestic mild cognitive impairment. It was observed by researchers in this study that for every five (5) additional points in a person’s stress level score, the risk of memory impairment increased by thirty (30) percent. It was also noted that participants with the highest stress levels were 2 ½ times more likely to develop problems with memory than participants who had the lowest stress levels. This recent study was published in the journal of Alzheimer Disease and Associated Disorders. Cognitive behavior therapy (CBT) is a productive way for individuals to learn to manage better stress. For instance, they will learn to better manage time and not become stress by scheduling too many meeting within a day. Talk therapy that is often referred to as psychotherapy is a successful tool to ease symptoms of anxiety and stress. Within these talk therapy sessions, patients discuss their problems, one on one, with a trained professional and together they adjust distorted thinking patterns and find positive, healthy solutions. Dialectical behavior therapy (DBT) is a group setting with participants having the same troubles and negative thought patterns. Together, the group helps to make positive changes to deal with daily stressful matters. Physical exercise reduces cortisol levels in the body and this automatically relieves stress and makes us feel happier and healthier. During the stressful situation, cortisol is released from the adrenal glands and feelings of anxiety, fear and anger are escalated. If cortisol levels are elevated for long periods of time, it can cause physical damage to organs. Also, physical exercise will stimulate the pituitary gland in the brain and endorphins are released. Endorphins are neurotransmitters that have a natural “feel good” effect on the mind. It is recommended by the Center for Disease Control (CDC) to work major muscle groups (like legs, arms and abdomen) at least two times a week in addition to two hours of moderate aerobic activity (speed walking, for instance). If this seems like a lot, don’t forsake going out for a quick 10-minute walk three times a day. Oxytocin is produced in the brain then it is transferred to the pituitary gland and released into the blood stream. It is fondly known as the “cuddle hormone” because it is triggered by social bonding and physical touch and it aids in lowering stress levels. Oxytocin is naturally produced after physical intimacy, childbirth and breastfeeding. Oxytocin is also triggered by a friendly hug or playing with a dog, according to a study that was published in the journal of Hormones and Behavior. Laughter is the best medicine when it comes to lowering stress levels. The Loma Linda University conducted a study and reported that participants who viewed funny videos experienced a decrease in stress hormones (cortisol and epinephrine). It was also observed that endorphins increased which diminished feelings of depression and strengthened the immune system. In addition to helping deal with emotional pain and stressful situation, laughter also reduces physical pain. According to a study conducted at the University of Oxford in England, laughter raises the tolerance of pain because endorphins are released into the blood stream.